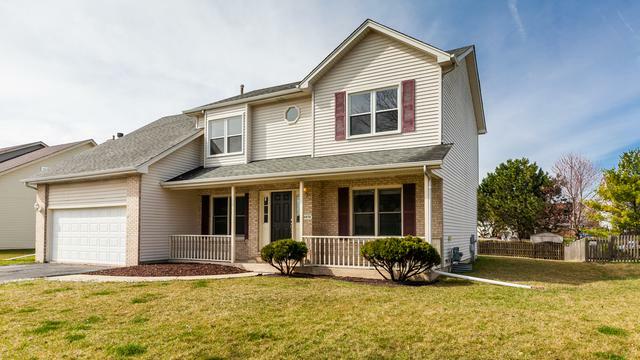 ENJOY THIS MOVE IN READY PLAINFIELD GEM! 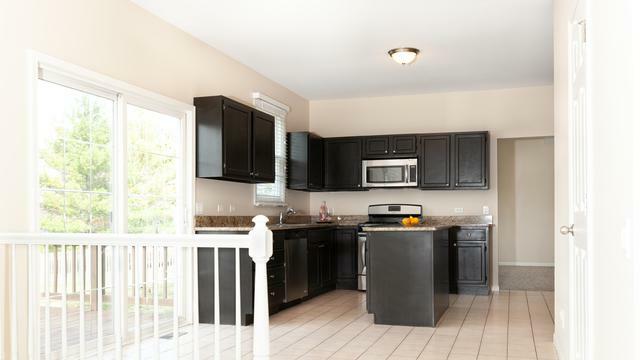 FEATURING FOUR BEDROOMS, TWO AND HALF BATHROOMS, A FULL BASEMENT FRANED AND READY TO BE FINISHED, GREAT SIZE LOT, ATTACHED TWO CAR GARAGE, SKYLIGHTS, FIREPLACE, DECK, VAULTED CEILINGS. 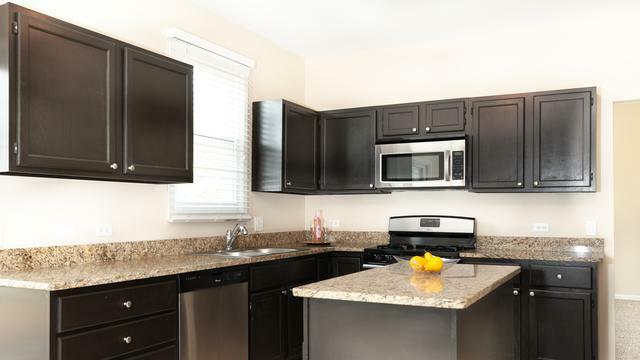 ALL NEW CARPETIG THRUOUT, UPDATED KITCHEN WITH NEWER APPLIANCES! 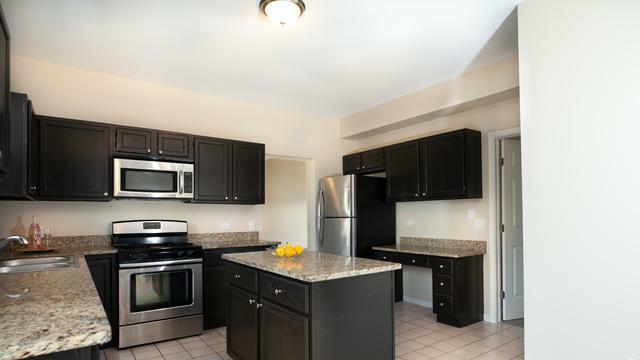 MOVE-IN CONDITION!